With pictures to colour in, finish and even create, this activity book provides budding artists with ideas. Charlie has this little sister, Lola. Lola says, 'I love drawing and scribbling and cutting and sticking and painting and colouring'. 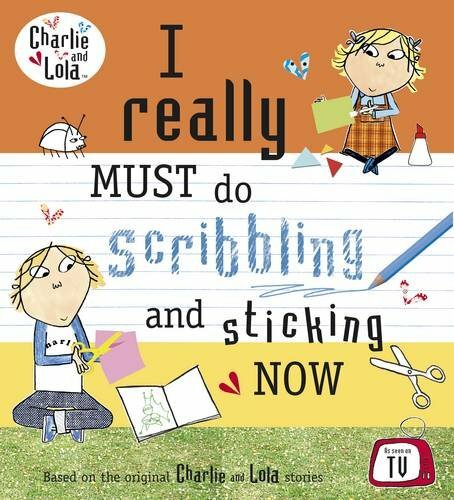 With lots of pictures to colour in, finish and even create, this activity book provides budding artists with plenty of inspiration and lots of ideas so they can be just like Lola!